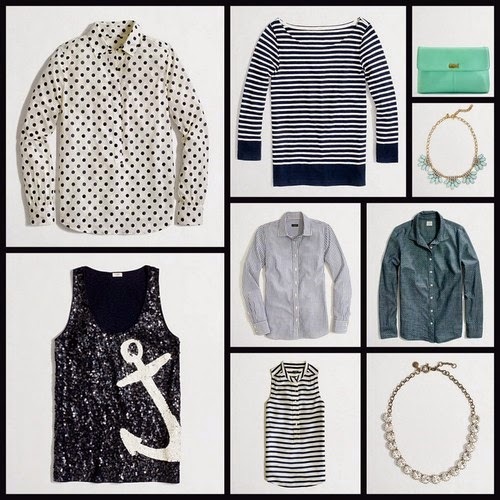 JCrew Factory is 50% this week and I am soooo tempted to order everything. However, my dear friend L has promised an outlet trip when I’m in San Francisco later this month so I’m forcing myself to hold out until then. In the meantime I made a wishlist and I just stare at it longingly. Apparently I’m on a blue kick!!! What are you coveting this summer?